What to choose, Kidney transplantation or Dialysis this is the first and foremost query that buzzes in the minds of people, while they learn suddenly that they have kidney disease. According to the experts, kidney transplantation is not considered as a last resort, for individuals who meet requirements, it is considered as the best option. However, the lack of kidneys for transplantation makes alternatives like dialysis. Basically, two types of treatments are available for kidney failure. One is dialysis and another one is kidney transplantation. It is natural that patients have concern & fears about the treatment. 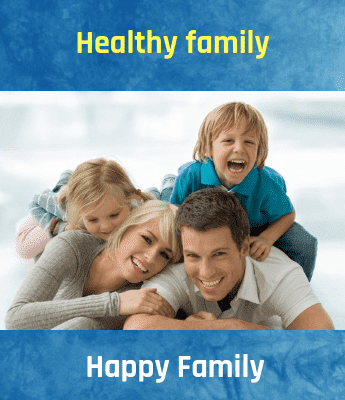 However, making the precise choice for their health and lifestyle is vital, and should be done considering, what's the best option for the patient's mind. Kidney transplantation is a surgical process, done to replace the patient's unhealthy kidney with other kidney provided by another person. In the United States over 9,000 kidney transplantations carried over each year. When individual's kidneys fail, two treatment alternatives are made accessible: Dialysis and kidney transplantation. However, presumably the majority of people who prefer kidney transplant enjoys a high quality of life. Kidney donor can be a deceased or someone who is alive. During the operation, healthy kidney is positioned in the lower abdomen and is linked to patient's bladder & blood vessels. This operation may take around 3 hours & hospital stay may range from 5 to 7 days depending on patient's health conditions. After the completion of transplantation the patient is given some specific medication to prevent the body from rejecting of the new kidney. Both the treatments dialysis & transplantation need medications. Depending on the patient's lifestyle & medical condition, they will be switched from one treatment to another. An expert nephrologist helps patient in deciding which modality can suit or work for them. Is Kidney Transplant Good For You? 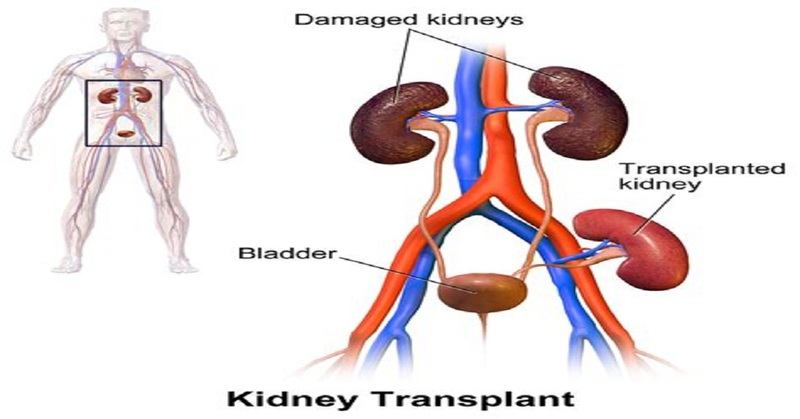 In a bid to make a determination regarding the kidney transplant treatment, whether this is the best treatment or not, it is suggested to consult people who have previously experienced a kidney transplant. People who choose transplantation have to get medication and supervised by a physician who focuses in nephrologist for the rest of their lives. If an individual kidney fails, they can resume dialysis or think about transplant. They can also decide to stop treatment. The significant choice of treatment relies on individual's recent health, their capacity to endure surgery and their hopes for maintaining quality of life. Expert suggests, having talks about the options with doctor, transplantation team and family members to decide the best option. Effective kidney transplant improves quality of life & reduce risk of dying. Kidneys are the main part of the body that filters blood, purifies and removes different wastes, toxins and other harmful components of the body and releases out.